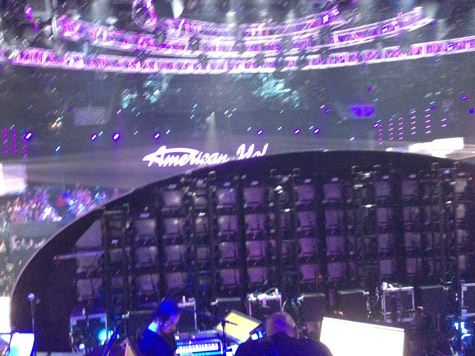 The Event Consultants is proud to provide the band services of our pianist, Mikewho performed for American Idol. What an honor to be chosen to play for the American Idol band! Good luck to the remaining contestants!